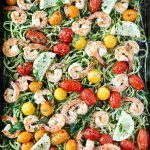 Zucchini noodles, aka Zoodles, are one of my favorite ways to make a meal lighter and I especially love the way zucchini noodles pair with shrimp! 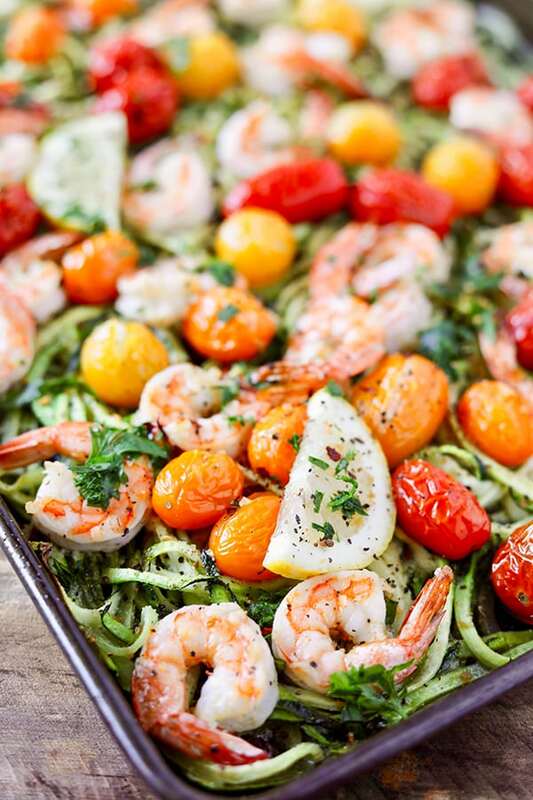 Last week, I was making a shrimp scampi style pasta with zucchini noodles and it occurred to me that the spiralized noodles would probably cook at about the same rate as the shrimp in the oven. 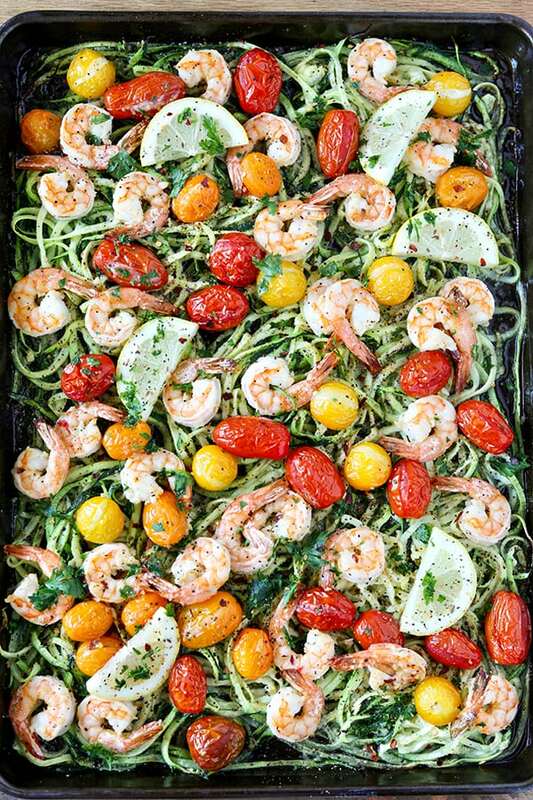 It turns out that shrimp and zucchini noodles make a perfect sheet pan dinner! 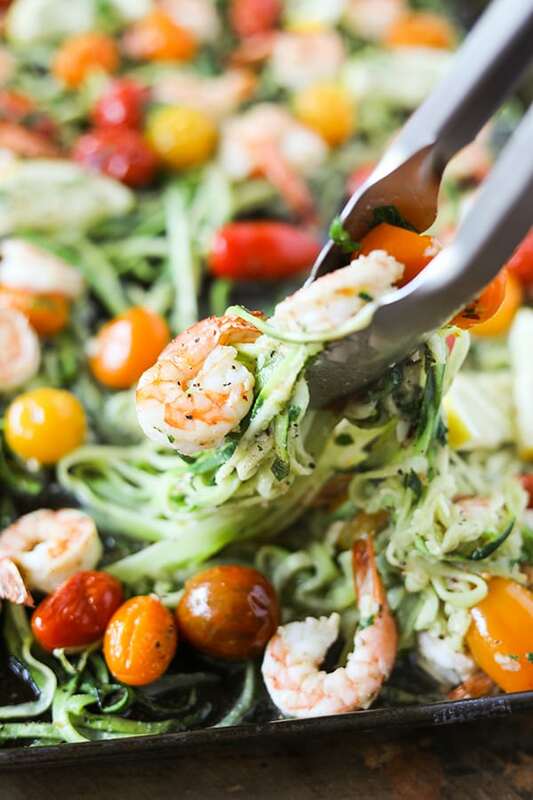 For me, the secret to loving zoodles is not over cooking them! They have a great al dente texture, but if you over cook them, they start to release a lot of liquid and have a strong vegetable taste. There are a lot of spiralizers out there, and they are a great tool to have in your kitchen. 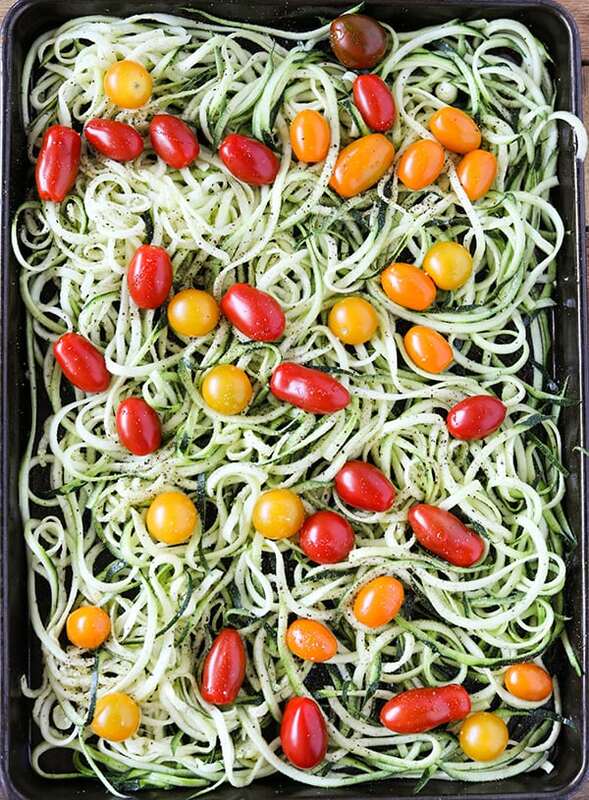 This is the one I use on the thick noodle setting Once you have your zucchini spiralized, toss with tomatoes, salt pepper and olive oil. 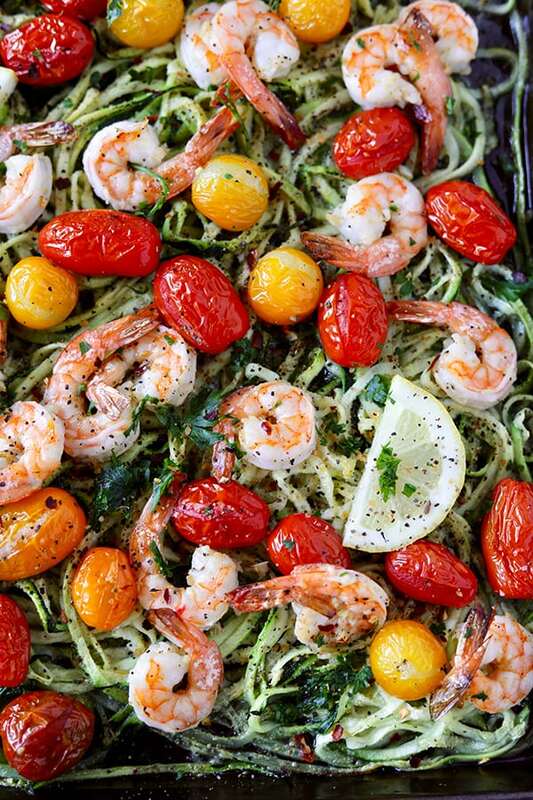 In a separate bowl, combine olive oil, lemon juice, garlic, crushed red pepper, salt and pepper and shrimp. Cook for about eight minutes, just until the shrimp is cooked through. 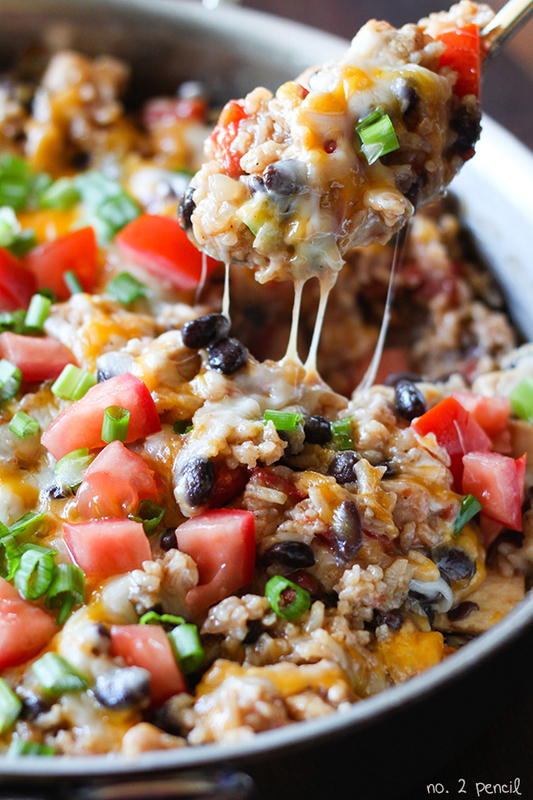 So quick and delicious! I listed the serving as 2-4. 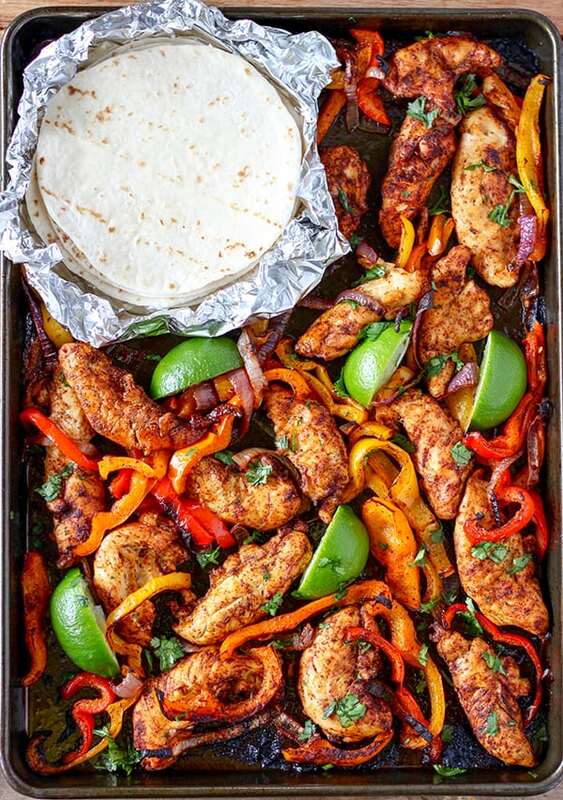 This dish is an everything on one sheet pan dinner, which I love. If you aren’t serving anything else, it will probably feed 2-3. If you have light eaters or more sides, you can probably serve 4, especially if you increase the number of shrimp. 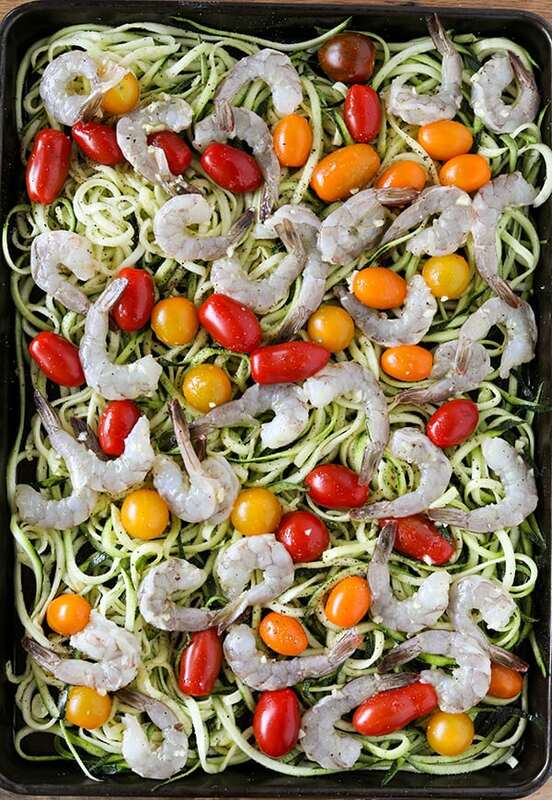 On a large sheet pan, toss zucchini noodles and tomatoes with 1/2 tablespoon of olive oil, 1/2 teaspoon of kosher salt and several turns of freshly ground pepper. In a medium size bowl, combine 1/2 tablespoon of olive oil, lemon juice, garlic, crushed red pepper, 1/4 teaspoon of kosher salt, several turns of freshly ground pepper and shrimp. Cook at 450 degrees for about 8 minutes, just until shrimp is cooked through. 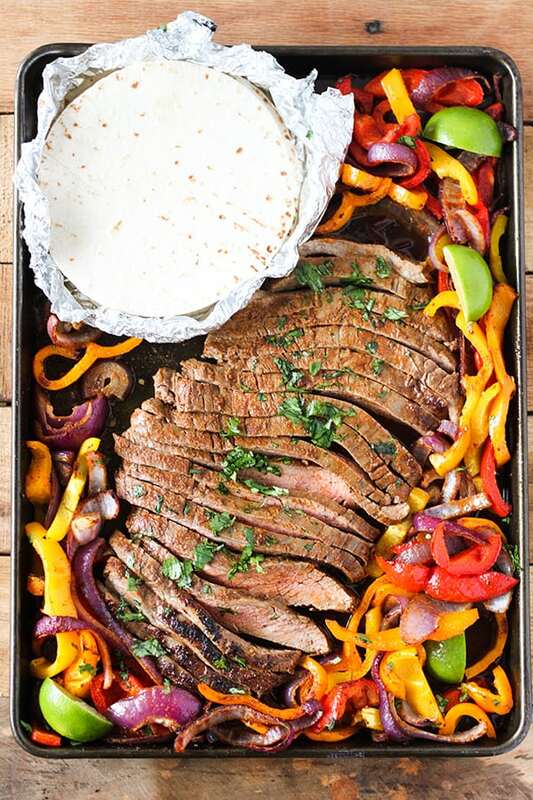 Sprinkle with chopped flat leaf parsley and serve with lemon wedges.